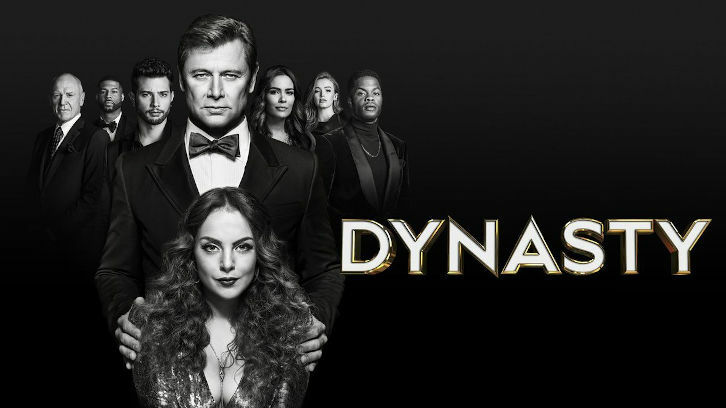 James MacKay who plays Steven Carrington has exited The CW series, Dynasty. Per the actor's tweet, this wasn't his choice, much like Nathalie Kelley's exit. Deadline reports that James McKay was not asked to return as a series regular for Season 2 but instead asked to return for multiple episodes, likely so that his character could disappear to Paraguay and now, as Deadline notes, return in a surprising way. This could be hinting at another recast much like Ana Brenda Contreras' role as the real Cristal (this is me just speculating but share your thoughts in the comments below, how many people disappear to another country and show up with a new face...). MacKay was not picked up as a series regular but was asked to return for multiple episodes. We have not seen the last of Steven and he will return later in the season in a surprising plot twist.